ACTIVITY REPORT | QualitePrix Inc.
On July 24, we participated in the cleaning activity at the foot of Mt. Fuji. 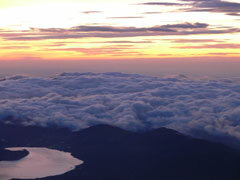 This time, we focused on 2km road from Lake Shojinko to Tomitake Fuketsu. 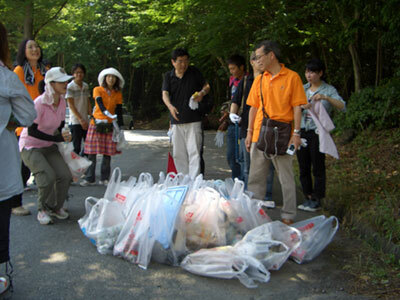 In 2km road, we could collect garbage of 30 bags. Everybody was filled with the feeling of achievement of walking 2km in a hot summer and contribution to the society. 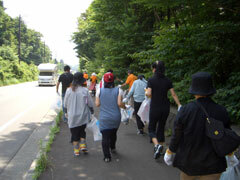 On July 25 and 26, we participated in the cleaning activity at Mt. Fuji. 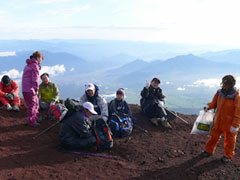 This time, we made 2 groups and mainly focused on cleaning of the down route. The Participants who cleaned the down route where was littered with empty cans, PET bottles and cigarettebutts etc, could feel achievement and satisfaction with contribution to the environment and beautifying Mt. Fuji, working off daily short of excercise. 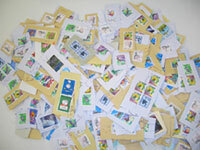 We sent used postage stamps to JOCS (Japan Overseas Christian Medical Cooperative Service), and utilized them as overseas medical cooperative service. 2009/06/08 QualitePrix Inc joined Sweepers. 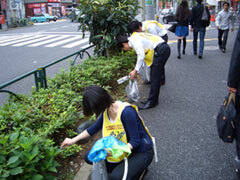 Under some light rain we wore yellow bib of Nakameguro sweepers and cleaned the sidewalk on Yamate Street in Meguro-ku. As we got more into it, we have come to realize there is so much garbage we had just been ignoring while we walk back and forth when we commute to our office. Collected garbage were then separated and brought to where garbage should be placed originally. 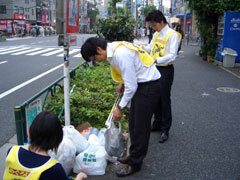 We plan to cooperate in this clean activity at 9:00 am every second Monday of the month. 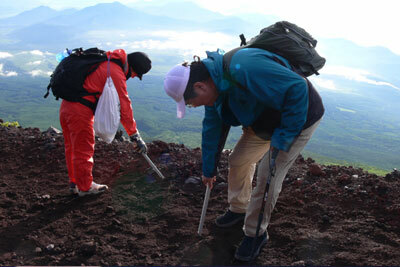 The 60th tree-planting festival “Midorino-mori festival” was held on 2009/06/07 in Fukui prefecture. 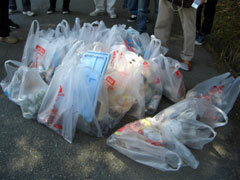 And our plastic balloons with TDPA™ Totally Degradable Plastic Additives were used. 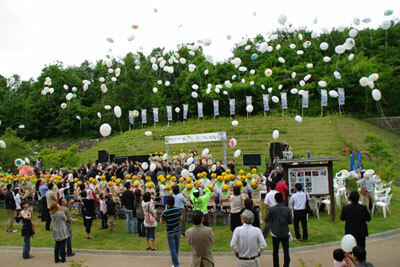 With messages and drawings done by the Green Boy Scouts (elementary school students) in the community and the visitors from outside, the biodegradable balloons were released into the sky at noon. Copyright © 2019 QualitePrix Inc. All rights Reserved.